The Strasbourg Court received 11 denunciations (out of 22) by Albanian and Bulgarian prisoners in Greek prisons on April 13, 2013 who complained of mistreatment by the Greek police. According to them, ECAM police in the prosecutor's presence violated them using electroshock. 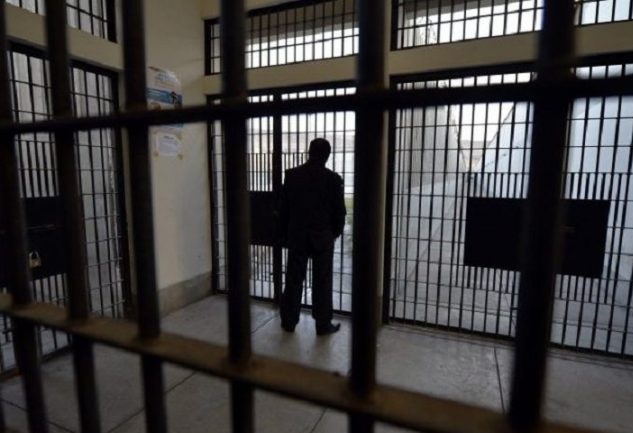 The court decided to punish the Greek state for flagrant violations of human rights and indemnify each of the 11 inmates raped with 10 thousand euros for legal damages and other procedural costs. A few days later the inmates complained to Grevenas Prosecutor about the use of violence and electroshock against 31 prisoners, physical and verbal violence. The Greek media dikastiko.gr writes that they forced prisoners to walk on their knees and humiliated them naked. In connection with the case, a preliminary investigation was also conducted, and the outcome of which dismissed the allegations of prisoners for violence. In November 2014, the Attorney at the First Instance Court was convinced that there was not enough evidence to give a judgment. The following month, the Appeal also supported the completion of the Prosecutor's Office. The prisoners were identified with hematoma and clear signs of violence in the body. Expertise found that 11 of the inmates were ill-treated by ECAM's agents who were suddenly reported to face a revolt in jail. The government tried to justify the violence with the argument of increasing security in prison. What is considered to be the worst thing in the European Court of Human Rights in Strasbourg is the fact that no effective investigation was conducted by the prosecution or the police regarding the case. That court therefore condemned Greece for flagrant violations of human rights and indemnified each of the 11 inmates with 10,000 euros and other 1,500 euros for legal damages and other procedural costs.